I recently bought mac book air. 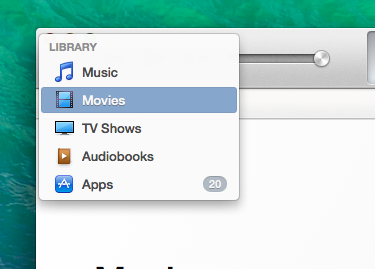 In that I have itunes 11.2.1 version. Now I want to move all of my contents from my previous mac book's itunes to this new one and completely sync both my ipad and iphone with new mac book. 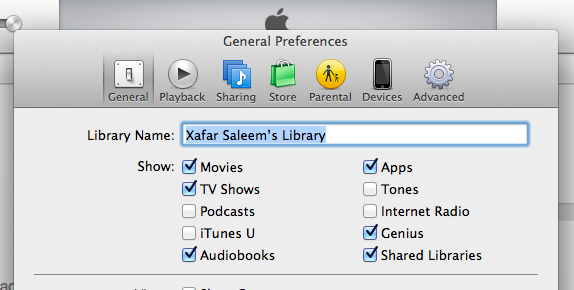 But the problem is that I don't even have any option to selection ibooks from new itune 11.2.1. Below is the screenshot. 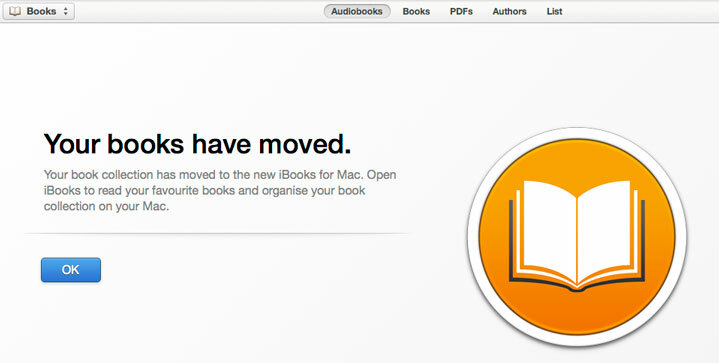 How can I add ibooks so that I could sync my books with my ipad? Not the answer you're looking for? Browse other questions tagged macos iphone itunes ipad books .